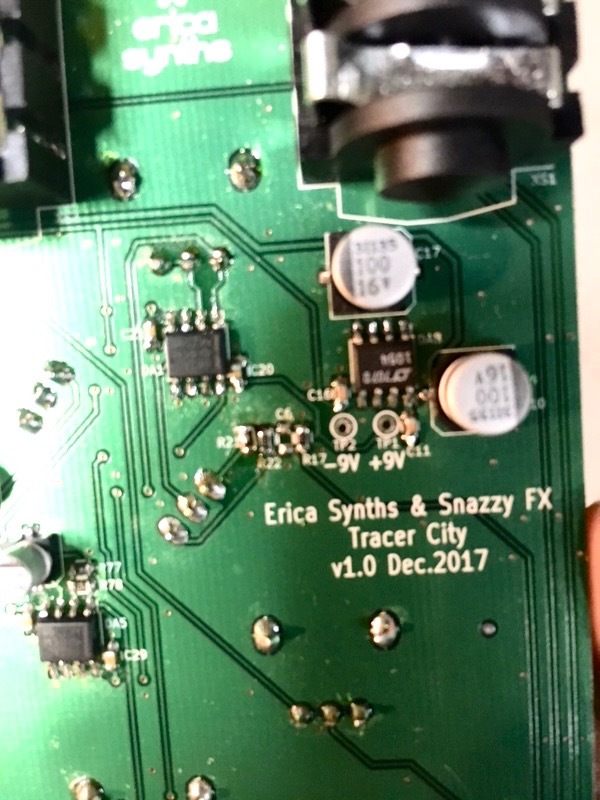 Snazzy FX and Erica Synths teams up as Snazzy LV to bring back the experimental cult effect pedals Wow and Flutter, The Mini-Ark and Tracer City which we believe may expand minds and put musicians in touch with psychedelic music and creative impulses of the world. 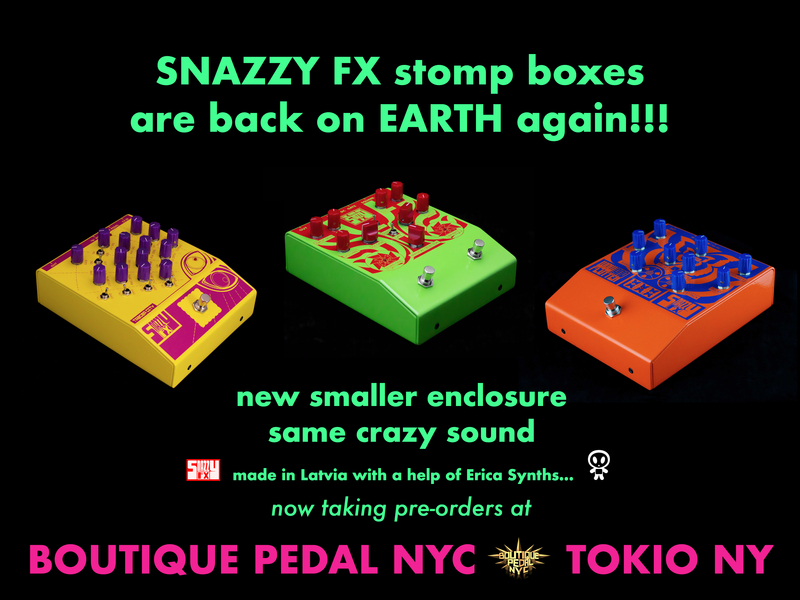 Manufactured in Latvia by Erica Synths pedals are put in more compact heavy duty boxes with solid build quality keeping the authentic sound of the Snazzy FX pedals from the original run and will not only stand the test of time but will turn heads wherever you take them. 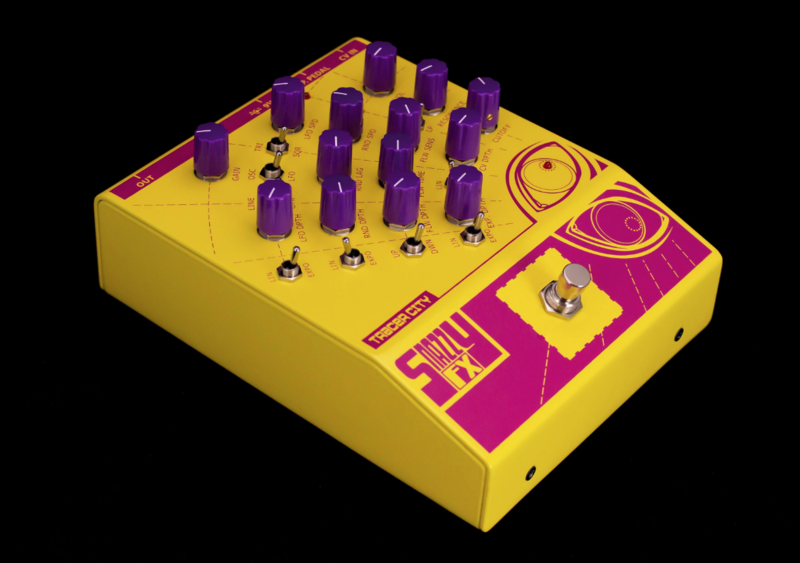 Effects are great to use not only for guitar & bass players but experimental musicians and synthesists both in live and studio set up. 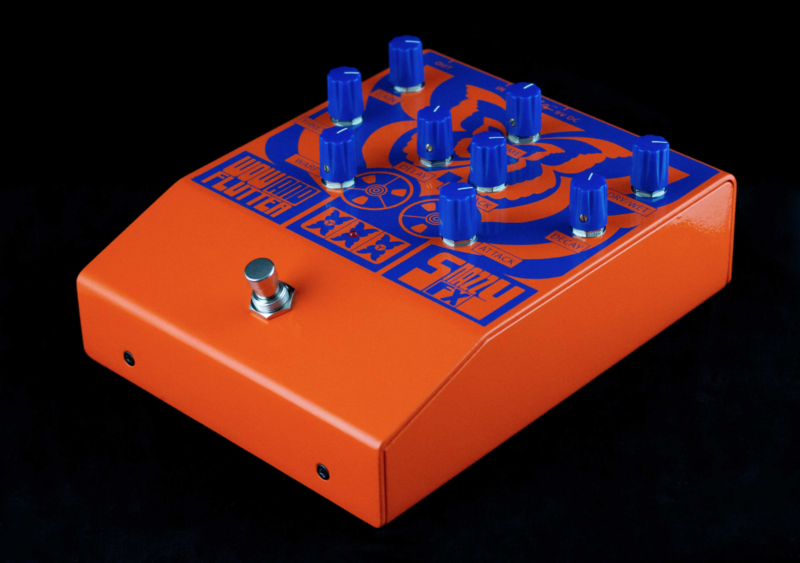 The MINI-ARK is a monophonic tracking device. This means that it works very differently on different types of sounds. For example, a monophonic guitar line is going to achieve far different results than a super compressed drum track. Snazzy FX recommends that you first think about the source you are putting into the box, and then adjust accordingly. 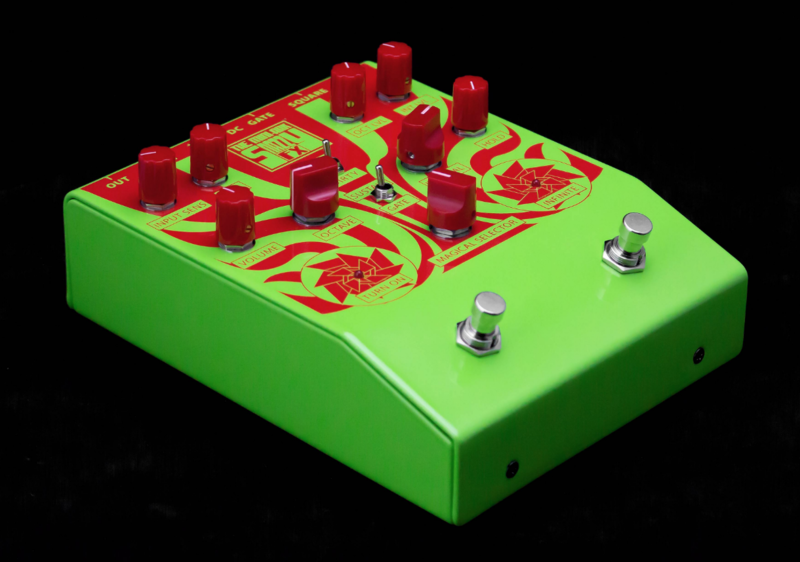 THE WOW AND FLUTTER is an incredibly versatile delay device. It is certain to add an extremely unique texture to your playing or your productions. Run stems or mixes through it to add an out- of-this-world quality. Thicken up synth parts in an instant or use it on vocals to add mystery. With your guitar you will be amazed at how many different colors can be achieved with just this one box. 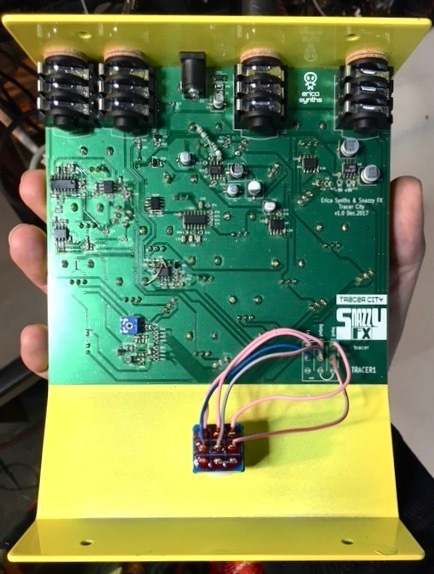 ‘’ ANALOGUE MODULATION FOR ANY AUDIO SOURCE"